Anyone who owns a dog should have an AnimAlarm. Here are just a few of its main uses. AnimAlarm is ideal for service and security industries where dogs have to be transported in vans and 4X4 vehicles or are used to guard premises. The product can be used in industries and services such as the Police. Military, Mountain Rescue, HM Revenue and Customs and Security. 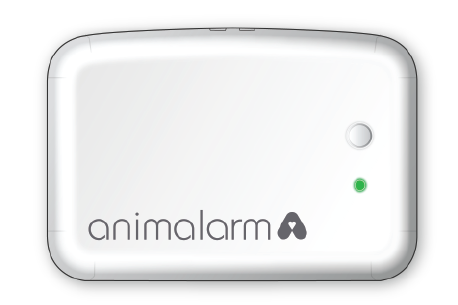 AnimAlarm can be used to monitor the temperature of dogs whilst in the surgery or being transported. The device can also be used to monitor the temperature for keeping drugs. These dogs are a valuable asset so it is important that they are comfortable whilst in transit or being kept in kennels. For those dog owners involved in the showing and dog agility worlds AnimAlarm will prove to be a valuable tool. 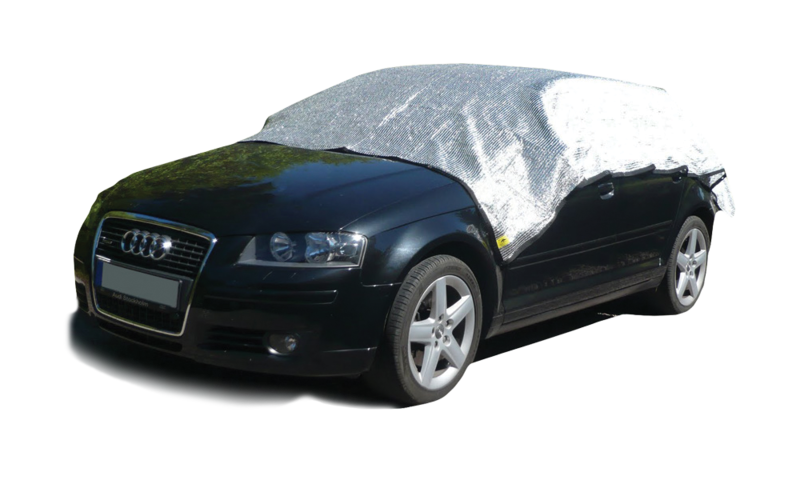 Ideal for road trips or journeys on ferries going to championship shows or for ensuring that your dog is kept in the right temperature and is comfortable whilst in the showground environment, AnimAlarm will help to keep your dog in tip top condition to perform at its best.